Hannah has been affectionately dubbed the “Kombucha Mama” and since 2004 she has been brewing Kombucha and educating others about how easy it is to make this delicious and healthy “longevity elixir”. Hannah has taught workshops all over the US for over a decade spreading the message of Kombucha and the bacterial benefits, and her how-to videos have pilled up hundreds of thousands of views! Also Hannah’s new book: The Big Book of Kombucha has just come out on March 8th where she shares hundreds of recipes and flavoring ideas. In today’s show, Hannah and I talk all about Kombucha! The health benefits of this amazing fermented, probiotic beverage, and the different ways it can be beneficial for women after coming off of hormonal birth control, trying to get pregnant, or during pregnancy! 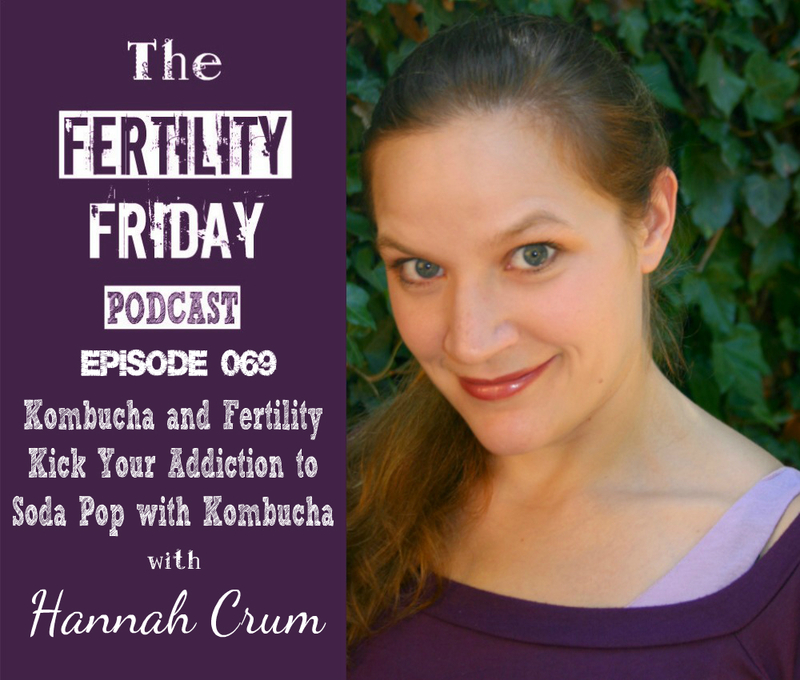 What role can Kombucha play in improving fertility? Why is Kombucha such a powerful natural probiotic? Where did modern soda pop actually come from? How naturally fermented sodas like Kombucha can help you kick your soda pop addiction! How do you make Kombucha? And how can you flavor it? When might Kombucha not be right for someone? You can connect with Hannah on her website, on Facebook, Twitter, and on her YouTube channel.